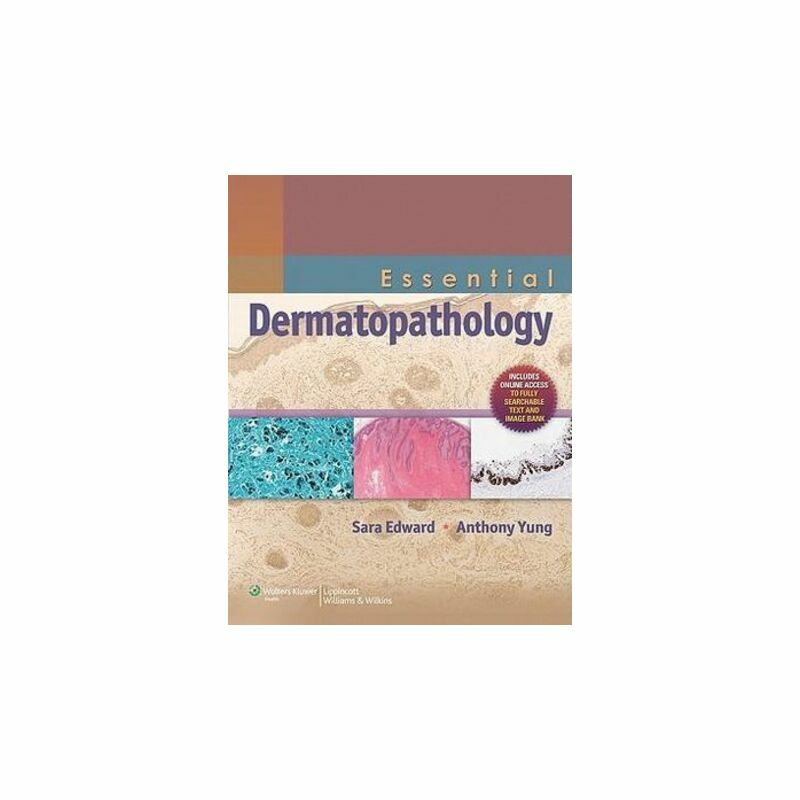 Essential Dermatopathology is designed to assist pathology trainees, general pathologists, dermatology trainees, and dermatologists in understanding the basics of dermatopathology. It illustrates and defines common dermatopathology terms and descriptions, basic inflammatory patterns and their major differential diagnoses in the introductory chapters. The final chapters consist of a systematic overview of common dermatological conditions/lesions, logically described in separate chapters based on site of predominant involvement. The aim of the layout is to closely mimic the systematic method by which pathology slides are reported.